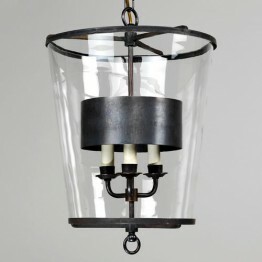 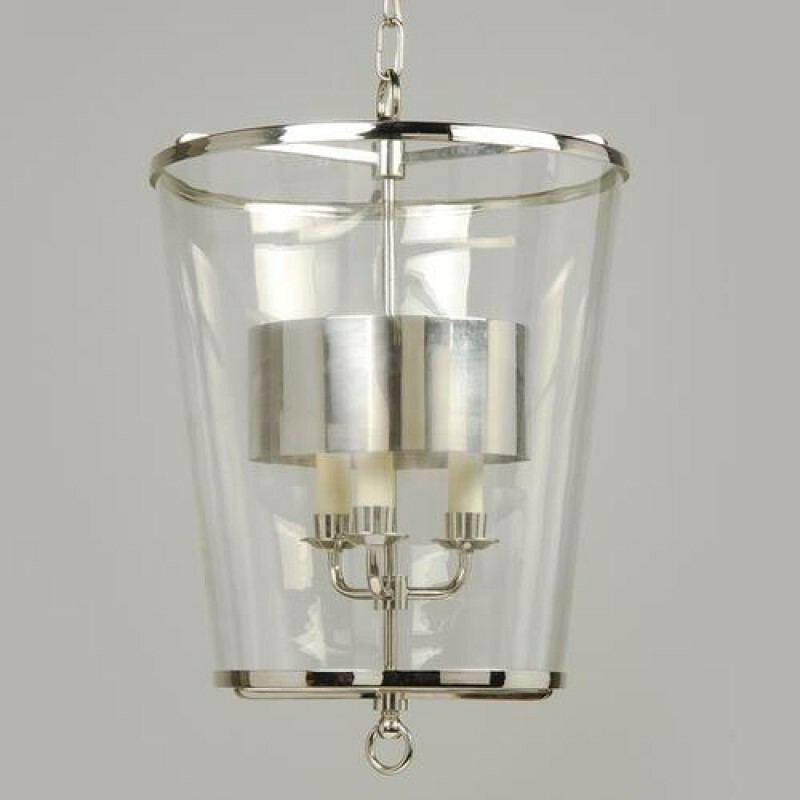 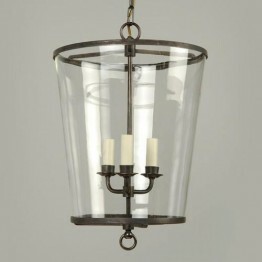 Large, Nickel, 3 Lights, with metal shade. Also available in smaller size - CL0211.NI. 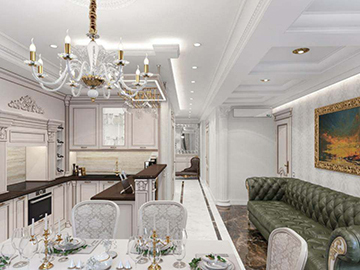 Height 20 1/2"/52cm Width 13 1/2"/34.5cm. 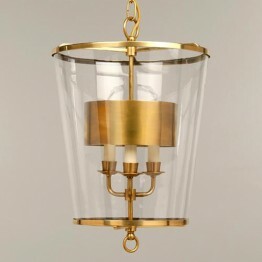 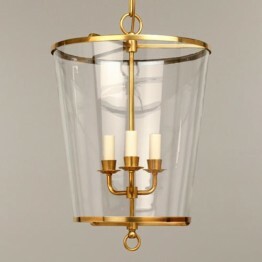 Also available in brass or bronze.